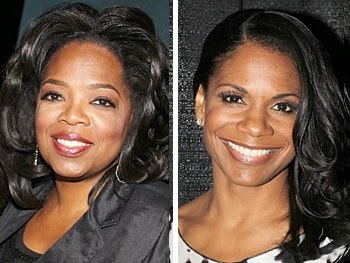 Theater in the Now: Oprah and Audra in 'Night Mother? Oprah and Audra in 'Night Mother? The New York Times is reporting that media mogul Oprah Winfrey is in talks to make her Broadway debut in a revival of Marsha Norman's 'Night Mother opposite five-time Tony winner Audra McDonald. If schedules line up and the production does happen, it will be directed by George C. Wolfe and debut in the 2015-2016 season. Do you think this is the right show for Oprah to make her Broadway debut in? And most importantly, will she give away free cars at every show?